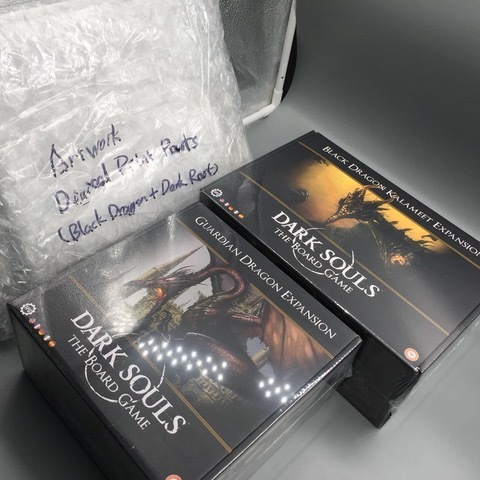 After the gang have concluded their game we'll be joined by Alex, one of the lead developers for Dark Souls™ - The Board Game as we unbox the Guardian Dragon and Black Dragon Kalameet Mega Bosses. Expect to see these fearsome Mega Bosses up close and personal in a Kickstarter Update later this week! These are the final production copies!